Most people who hear the term content marketing think of blogs, YouTube videos, Instagram and Facebook. But content marketing is much older than the social web and has been around in various forms for years. At its core, good content marketing is about storytelling and that has been a feature of human existence for ages. A theory in human evolution suggests that is exactly why Homo Sapiens developed such sophisticated language. In the book Sapiens Yuval Harari writes that while all animals have the ability to communicate, it was humans' desire to want to gossip that led to us developing advanced language skills. Yes, it was important for Homo Sapiens to be able to signal to their partners to look out for the lion behind the bush, but it was even better to know who in the tribe was sleeping with who, and who was the biggest cheat! In other words, they wanted to tell stories. Since then storytelling has developed in many ways and an entire industry has developed around using storytelling to promote a brand or to sell a product – whether that product is the story itself or something else completely. For instance, the film studio Pixar has arguably become one of the greatest storytellers of our generation. Over the years, it's won 13 Oscars, 9 Golden Globes and 11 Grammys. It's no wonder its highest grossing film, Finding Nemo, earned $339 million at the box office in the US. Pixar has perfected the art of storytelling with a combination of nostalgic themes such as the struggle between existing in safety versus living dangerously, parent/child melodrama and tear-jerking climaxes. By 2011, the Disney/Pixar franchise Cars brought in more than $2 billion in global retail sales annually, selling 200 million toy cars. That is some effective storytelling! So, what can you learn from all of this? How do you use content to market your business and increase sales? Content marketing is about information delivered thoughtfully. It is promoting you brand or business by sharing entertaining, educational and enlightening information that will add value to your audience’s lives. Most marketers hope that this will lead to some form of purchase decision, but the goal of content marketing is not to force a sale on people. Rather, it's about encouraging potential customers towards a decision that is in their best interest (and, hopefully, yours). "Content marketing’s purpose is to attract and retain customers by consistently creating and curating relevant and valuable content with the intention of changing or enhancing consumer behavior. It is an ongoing process that is best integrated into your overall marketing strategy, and it focuses on owning media, not renting it." We live in a world where we are bombarded by information and advertisements and it can be difficult for people to distinguish between what is a scam, what "deal" is going to exploit them and what is in their best interest. People want to feel that you care about them. Simultaneously, from a marketer's perspective, people's attention nowadays is their most valuable resource, and good content is essential to keep people's attention on your brand and away from the competitor's. There are a myriad of different content marketing strategies and just as many reasons to have a strategy in place. Simply put, your content marketing strategy is your “why” and something every marketer should constantly have top of mind. Why are you creating your content? Why does this help potential customers? How does it help them in a way no one else can? Content marketing should build your audience and either increase revenue, lower costs or improve customers. So, why do you need a content strategy? 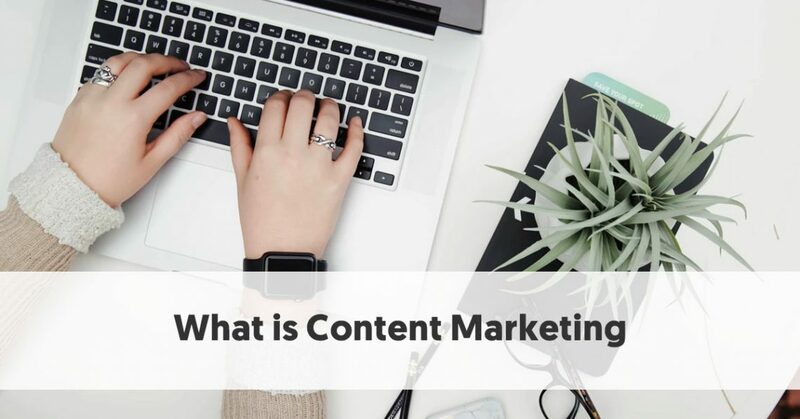 According to the Content Marketing Institute only 35% of marketers document their content marketing strategies opposed to the rest, who just have a verbal strategy or no strategy at all. This, despite the fact that it's been found that marketers who take the time to document their content marketing strategy are more effective than those who don’t. Your content marketing strategy should be seen as an outline of your core business and customer needs, plus a detailed plan for how you will use content to address them. - The reason you are innovating with content marketing: By making your case for creating content, the risks involved, and your vision of success, your chances of getting support from above are much better — it will also buy you a bit of patience from your boss and other stakeholders while you figure out the ropes. - The business plan for your content marketing. What are your goals and the unique value you want to add through your content programme? Your content marketing strategy should have its own business model that maps the goals, challenges and opportunities you might come across. - The story. Remember in the beginning when we established that content marketing is based on storytelling? This is where it figures into your content marketing strategy. What are the messages and ideas you want to communicate to convey your brand story? 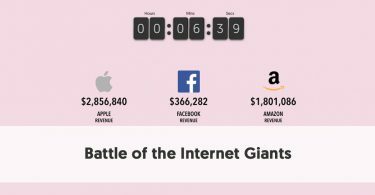 How are they different to your competitor's messaging? Also document how you think the landscape might evolve once you have shared your marketing with your audience. - The audience for whom you will create content. You need to establish what their needs are, and what their content engagement cycle might look like. It is also helpful to map out content you can deliver throughout their buyer’s journey in order to move them closer to their goals. - The channel strategy must indicate which platforms you will use to tell your story; what your criteria, processes, and objectives are for each one; and how you will connect them so that they create a cohesive brand conversation. While your reasons and business plan should stay consistent, it's useful to review and update other elements such as your audience persona and channel plan from time to time. If you haven't head of the marketing sales funnel, keep reading. Mapping your content can be exceptionally valuable for your own content marketing strategy. This means that you know your audience so well that you can then create content for each stage of their journey toward buying your product, i.e. each state of the marketing sales funnel. 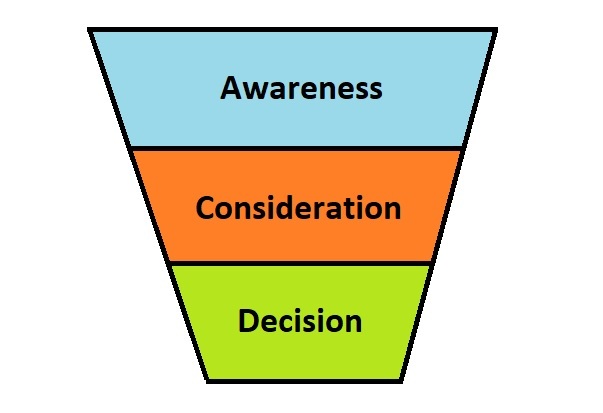 There are three commonly known stages in the funnel. Very few people will buy a product immediately upon discovering it. We all know from our own experience that you usually go digging around the website, you think about the product, discuss it with your partner or friends and maybe, one day, when you see another ad, you decide to buy it. Content marketing is how you catch people at the top of the funnel. While storytelling is a strategy that applies to every point in the funnel, at the top of the funnel is where you create brand awareness and affinity. This is typically where content such as blog posts, video, infographics, social media, and e-books come in handy. It is the content you create to grab your target audience’s attention and hold it. The top of the funnel is also the place where they marketing can be the most creative. In many cases, that holds true. It is here where you want to use the most eye-catching, entertaining content that lands in the market with a bang. The idea is to create awareness without pushing your product on anyone. 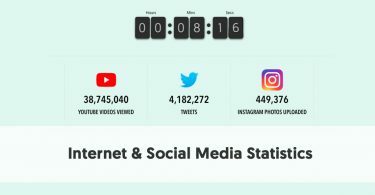 Social media is a great place for top of funnel content marketing and there's a reason why the top content marketing tactic among B2B content marketers is social media content. 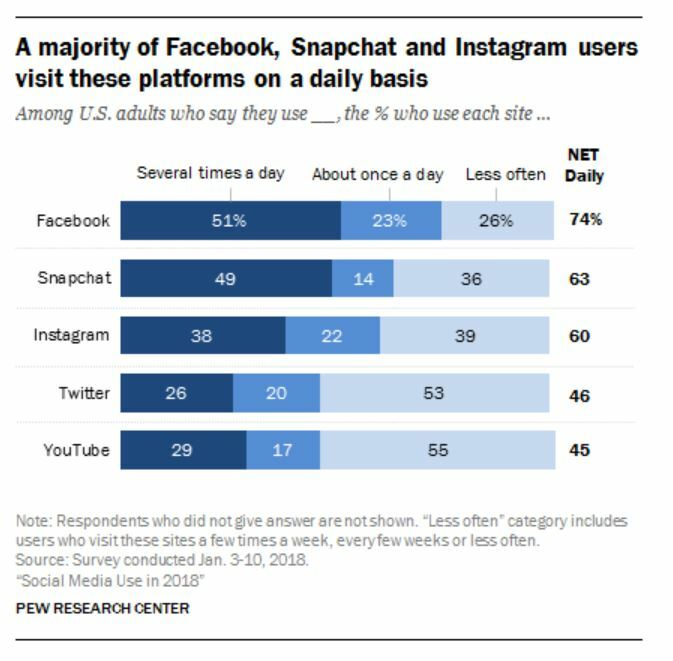 Roughly three-quarters of Facebook users ­– and around six-in-ten Snapchat and Instagram users – visit each site daily. This is where you should be if you want to expose people to your brand content. The metrics associated with awareness tend to be easy to measure as you build up momentum. 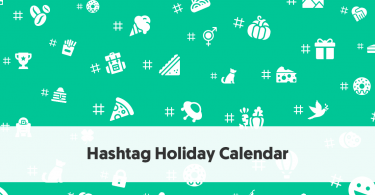 You’re looking for clicks, mentions, shares, and time spent on site. Measuring your will help you make sure you’re investing in the right things. It will also allow you to figure out which blog posts, for example, are performing the best and then try to replicate that. The content you create for the top of the funnel are most people's entry point into the funnel and where they start the journey to becoming a possible customer. When you conceptualise this content, you should be approaching as an attempt to make memorable first impression. Now that people are aware of your business or product, it still doesn’t mean they will buy from you. People have to hear about you, take time to consider, and then maybe they’ll buy. While content marketing can be extremely effective to make people aware of your brand, it’s also a great way to guide people through the consideration stage. This requires that you use slightly different content marketing tactics than you did in the awareness phase. You want to educate people on the problems and challenges that your product will help them overcome. You're indirectly telling them what you can do for them what your competitors can't. This is where the awareness that built at the top of the funnel starts to translate to legitimate interest from buyers. When you’re creating mid-funnel content, you’re typically working on case studies, product stories, and webinars. Metrics you should be looking at, include things like newsletter sign-ups, number of returning visitors, form submissions, and resource downloads. 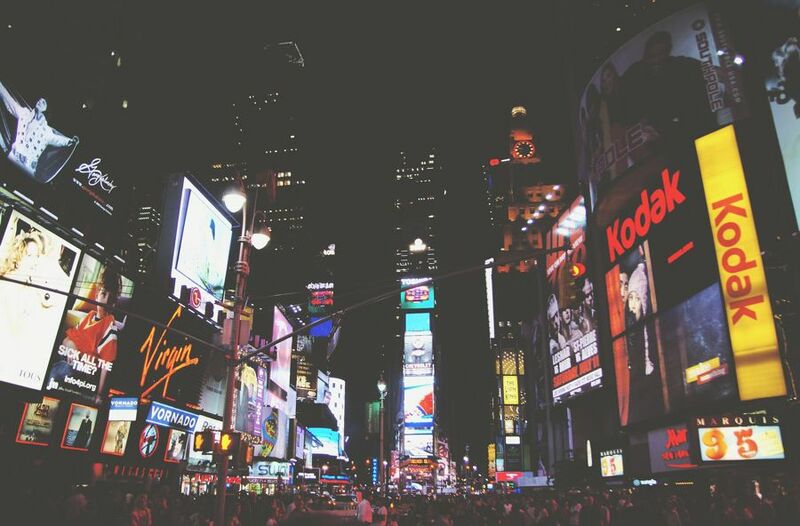 Your content should still aim to engage, entertain, and inform as it promotes or advertises. Here is where your hard work pays off and people buy your product. This is the last, or bottom stage of the funnel, where you guide them through the funnel to the checkout counter. The content you create for the final stage is what the sales rep needs for the phone call, or the thank you email after the purchase. Content describing and explaining your products and services takes center stage. You might feel like simply listing all the product features on your website, but you can still employ storytelling in this stage. It could be the final push a customer needs to make that purchase. All markets and demographics these days are consuming information online, and content marketing is, to a large degree, marketing by today's standards. It's simply ignorant not to employ content marketing in your arsenal of tools to market and promote your products. But, doing poor content marketing can be just as harmful to your brand. One of the biggest mistakes a marketer can make is not knowing their audience. How can you create content that catches people's attention if you don't know whose attention you're trying to grab? Creating poor quality content is also a no-no. There is no excuse for poor language and lacklustre titles. Publish regularly and consistently but choose quality over quantity and don't overextend yourself. Make sure your customers know that you care about them by engaging with them. 61% of consumers say they feel better about a company that delivers custom content, and they are also more likely to buy from that company. Don't try to be everything to everyone, as this will only alienate the right people – those most likely to buy your brand.